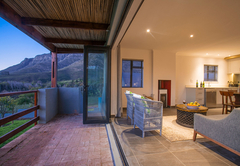 Mont Angelis Retreat is a property providing self catering in Stellenbosch for tourists visiting the Cape Winelands region. 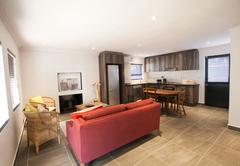 Mont Angelis Retreat offers accommodation in a selection of well designed, spacious cottages. 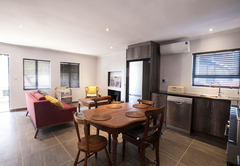 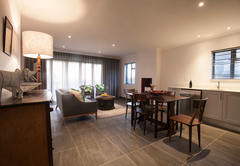 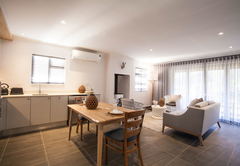 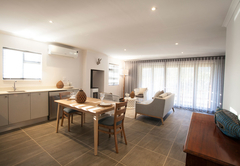 Set on a wine farm, the accommodation offers a combination of beauty, vineyards and proximity to important cultural, business, educational and recreational centres. 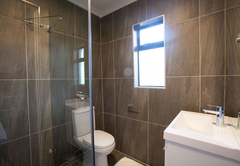 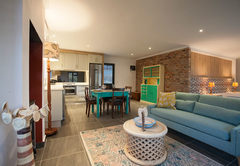 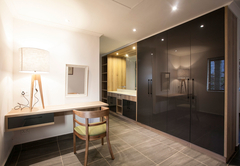 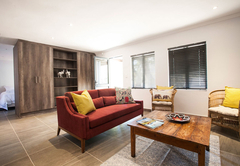 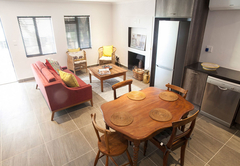 Our open plan self catering cottages boast generous spaces, full-size kitchens, private covered terraces and modern bathrooms. 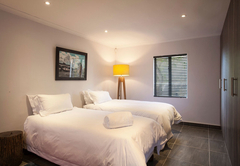 Mont Angelis Retreat has shaded parking, braai facilities and a communal swimming pool. 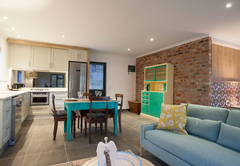 Cottage 1A is a beautifully appointed 50 sqm suite with contemporary finishes and furnishings, large private veranda, and fully-equipped kitchen, set on a tranquil working farm, surrounded by vineyards and mountains. 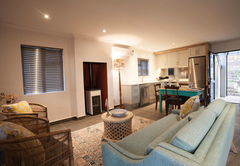 The two-bedroom Cottage 1b is uniquely decorated, 70 m² two-bedroom suite, overlooks the vineyards and Stellenbosch mountains with a separate comfortable lounge featuring a fully-equipped kitchen and a large covered terrace. 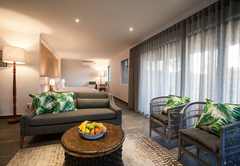 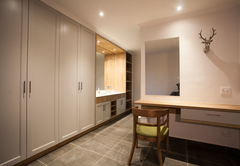 Facilities include Two queen-size extra-length beds; Private terrace overlooking vineyards and mountains; Two en-suite bathrooms with walk-in shower (no bath); Fully equipped kitchen; Air-conditioning in dining room and lounge; Wood-burning stove; WiFi; Safe; International plug sockets and Shaded parking. 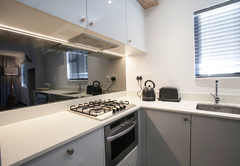 This cottage has a fully equipped kitchen with a large fridge, dishwasher and oven. 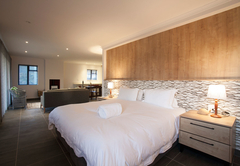 The extra length bed can be set up as one King-size or two single beds. 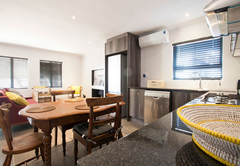 This cottage features a fully-equipped kitchen with large fridge, dishwasher and oven. 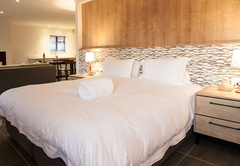 The extra length bed can be set up as one King-size or two single beds. 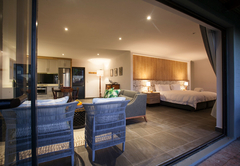 Beautifully appointed 70 sqm suite with contemporary finishes and furnishings, large private veranda, and fully-equipped kitchen, set on a tranquil working farm, surrounded by vineyards and mountains. 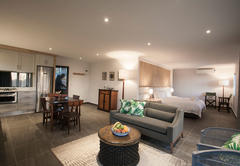 Facilities include King size extra-length bed; Private terrace overlooking vineyards and mountains; En-suite bathroom with walk-in shower (no bath); Fully equipped kitchen; Air-conditioning; Wood-burning stove; Weber Grill; WiFi; Safe; International plug sockets and Shaded parking. 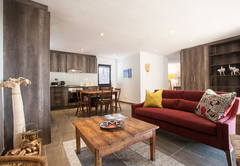 The exclusive Cottage 7 'Micah' is a beautifully appointed 70 sqm suite with contemporary finishes and furnishings, a large private veranda, and fully-equipped kitchen. 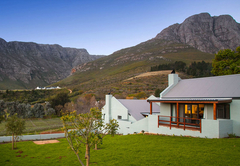 It is set on a tranquil working farm, surrounded by vineyards and mountains. 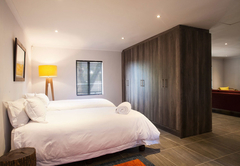 Facilities include King size extra-length bed or two-single beds; Private terrace overlooking vineyards and mountains; En-suite bathroom with walk-in shower (no bath); Fully equipped kitchen; Air-conditioning; Wood-burning stove; Weber Grill; WiFi; Safe; International plug sockets; Shaded parking. 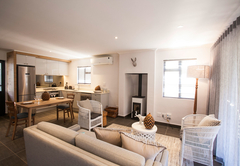 The Exclusive Cottage 8 'Cherubim' is a beautifully appointed 70 sqm suite with contemporary finishes and furnishings, large private veranda, and fully-equipped kitchen, set on a tranquil working farm, surrounded by vineyards and mountains. 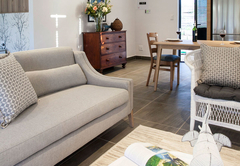 The Exclusive Cottage 9 is a beautifully appointed 70 m² suite with contemporary finishes and furnishings, large private veranda, and fully-equipped kitchen, set on a tranquil working farm, surrounded by vineyards and mountains. 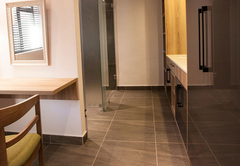 Response timeMont Angelis Retreat typically responds to requests in 5-10 minutes.